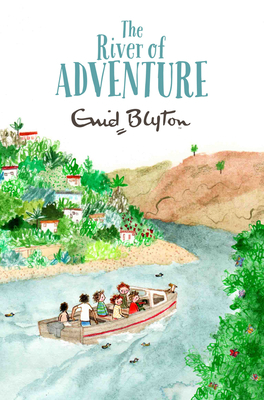 A river cruise through ancient desert lands becomes a mysterious adventure when Bill disappears. While Philip, Dinah, Lucy-Ann, Jack, and Kiki the parrot are desperately searching for Bill, they become trapped beneath a forgotten temple where no one has set foot for 7,000 years. What dangers lurk within, and will they ever escape?